The below item has a MSRP of $11.00 and normally sells for $9.00 Get it now for $6.00 when you add Padron Ambassador Natural to your cart. Very happy with this. Even had comments from non-cigar smokers that they liked the pleasant aroma. Definitely will buy again! Great taste has become my got o cigar. Great cigar and excellent value! This is really my go to cheap cigar. I am done buying samplers with average sticks. I much rather pay the $4.50 a stick and enjoy a good smoke, then pay $3.00 and have a mediocre stick. Padron is the best, and the Ambassador is a fantastic cigar for the price. Smoke it down to the nub and still won't sting. 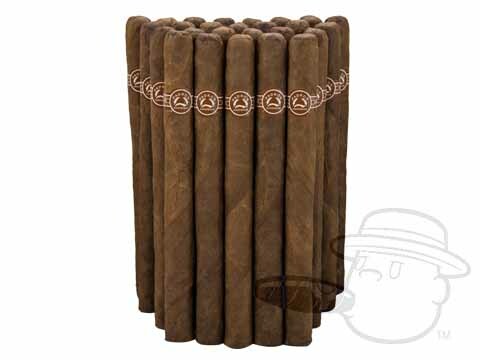 Padron Ambassador Natural is rated 4.6 out of 5 based on 7 customer ratings.